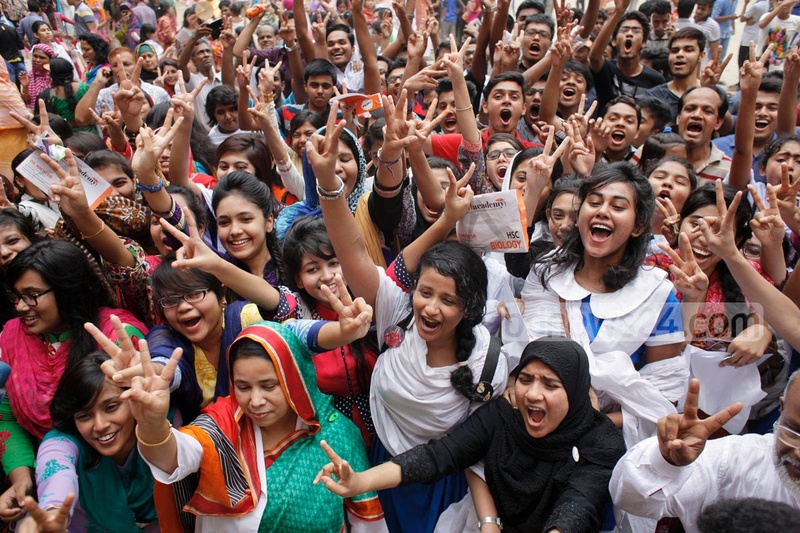 HSC Result 2016 and its equivalent exams result will be published on the 18th August. Education Minister Nurul Islam Nahid informed the news to the press today. As usual, Education Minister will hand over the copy of result to the Prime Minister Sheik Hasina in the morning. Then a press conference will be held to uphold different aspects of the result. Then, after the meeting, the result will be published at 2 pm. How to get HSC Result Fast?